These DIY home improvements could help your home sell faster – and for more money! 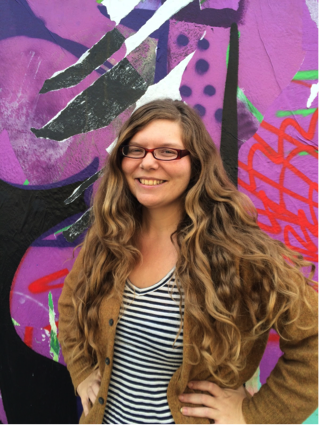 Lace up your work boots, weekend warriors—it’s time to get busy! If you’re looking to improve your home’s value or make money back when you resell, you’ve come to the right place. You’d be surprised at how much you can boost your ROI just by choosing the right kind of home improvement project. Unlike what you may have heard before, there’s no need to go for a full kitchen remodel or an addition when trying to boost your home’s value. There are plenty of improvements out there that could return nearly all of the money you put down when you resell—without having to pay a contractor first. So get out your drill, saw, and calculator and get started with one of these projects that you can have on the books in a mere 48 hours or less! As the first thing buyers see when you sell, exterior decor ranks high on any homeowner’s list of improvements. In fact, many landscaping projects will return you over 100% of your investment. 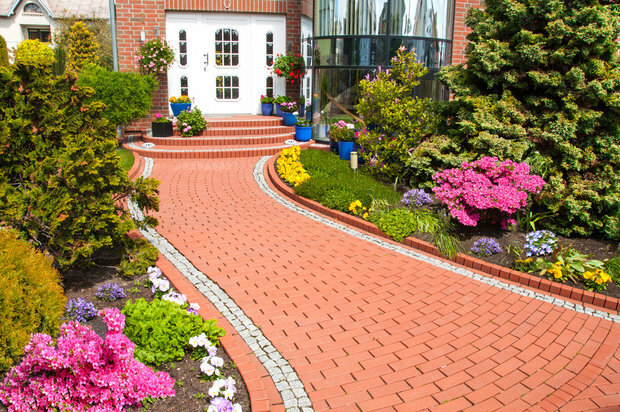 Adding a new stone or brick patio, lining a pathway with pavers, or even just buying some brightly-colored planters and trimming the hedges all add significantly to your home’s desirability quotient. Even your greenest home repair newbies are well-equipped to handle most landscaping jobs! It’s easy to get wrapped up in projects that deliver instant results—but buyers will be looking at more than your home’s aesthetics. Your property’s internal systems, like your plumbing and heating, will all be on the line, too. Even if you plan to stay in your home for the long haul, there are a number of different updates you can DIY for long-term energy savings on your utility bills. Specifically, many older homes can benefit from attic insulation projects, which you can tackle yourself after learning the ropes. 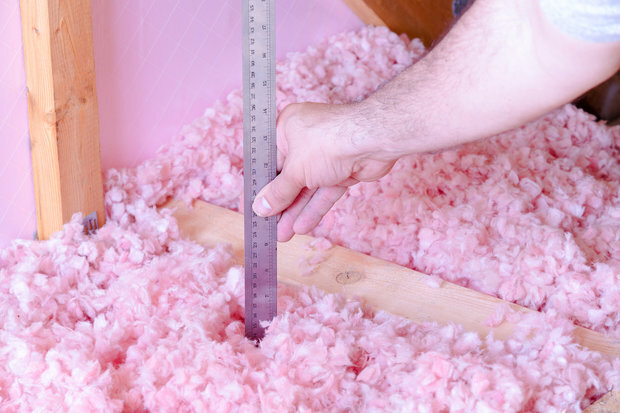 Improving your attic insulation can net you an energy savings of anywhere from 10 to 50 percent. In older homes, builders often used insulation with an inadequate R-value, or they left attics unconditioned with no insulation at all. Considering that energy-efficient homes tend to have higher property values, particularly in locations where electricity costs are high, upgrading to an R-value of 30 to 60 is definitely a project that gives back—both in terms of finances and through a cozier home! 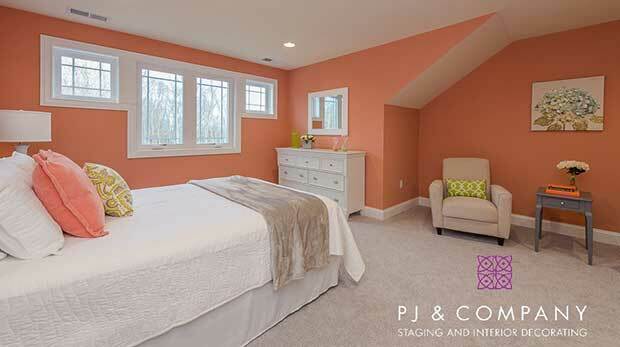 A great project to pair with your insulation upgrade is an attic floor sealing update. In fact, many parts of your home can probably benefit from air sealing, which keeps conditioned air from slipping through cracks and gaps in the walls and floors. In the attic, pay particular attention to the gaps around holes for wires and pipes, recessed lights, and your furnace flue or duct chase way. 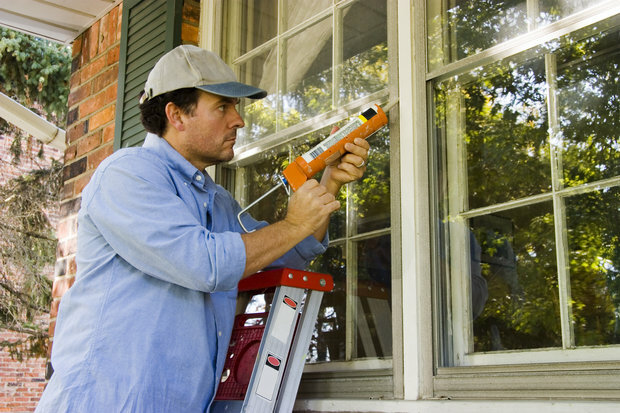 Make sure to head downstairs and check for cracks that may have formed in your window caulking. Some 40 percent of heating and air conditioning may be lost through a home’s windows, so even minor updates here can make a real difference. Be sure to use silicone caulking, which is water resistant and won’t shrink as much as acrylic will over time. If your windows are badly warped, drafty, or show signs of condensation between the glass, it may be time for a full window replacement. You’ll probably need to engage a contractor for that—but there are many energy efficient windows available today that can keep your home snugly fit—especially since you won’t be worrying about your utility bills. Front door replacements have some of the highest ROIs of any home improvement project out there—the overhead is low, since your average steel entry door costs between $200 and $500. But the returns are high. In fact, in some regions, a new front entry door can net over 100 percent of your initial investment! The beauty of this project lies in how simple it is. No matter your skill level, you can probably wrestle a door off its hinges and install a new one—and it won’t take you a whole weekend. 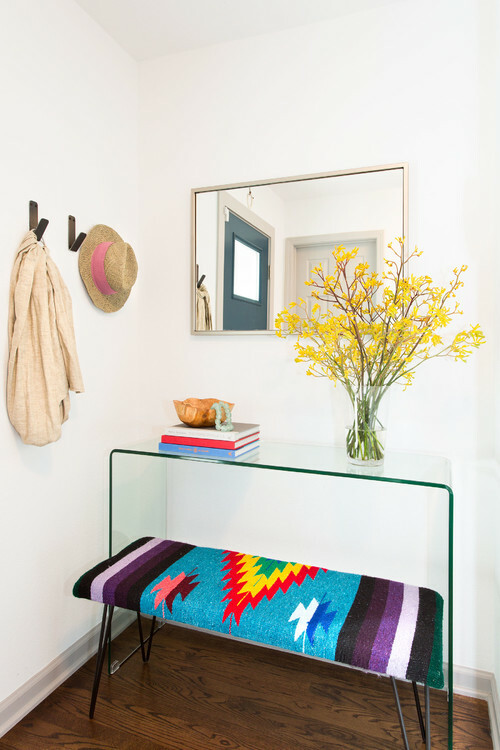 A door can easily be dressed up with an eye-catching coat of exterior paint or some flashy hardware. Plus, if you’re replacing a hollow-core door, you’ll see some energy savings as well, since solid models are much more energy-efficient. 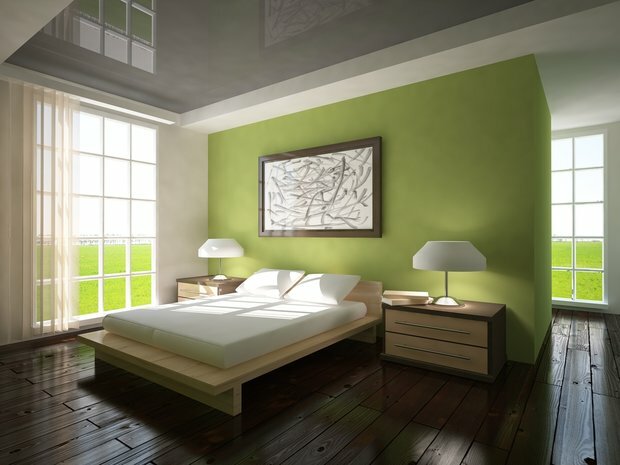 Anything you can do to brighten up darker rooms will add lots of appeal to your home. 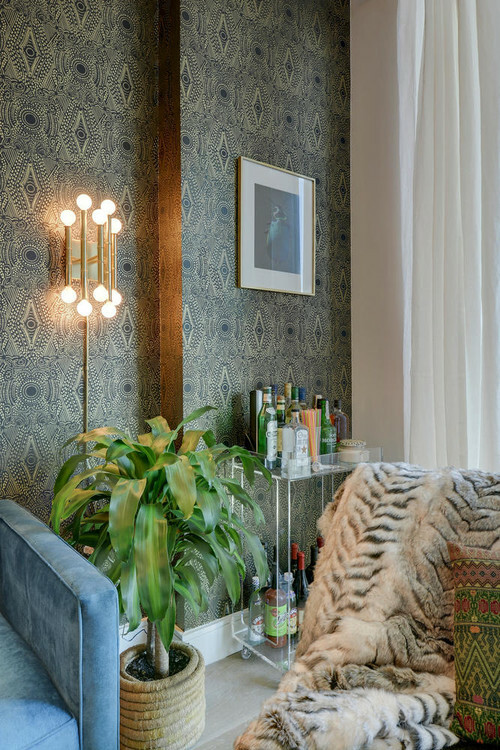 In particular, homebuyers have been drawn lately to bright, open interiors that offer plenty of options in the lighting department. Painting is one of the cheapest ways to get there. At $40 per gallon, you’re definitely not going to break the bank with this project. 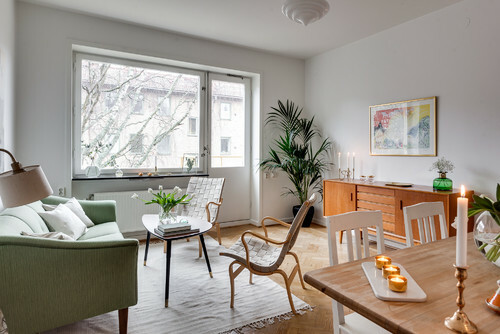 If you think you might put your house on the market soon, go for a neutral tone that will appeal to a wider audience—but don’t think you have to stick to just plain old whites and beiges. 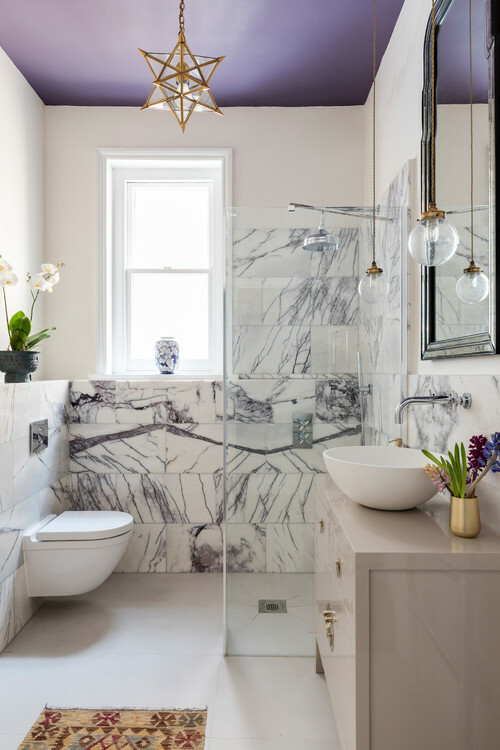 Many designers now consider light blushes, pale blues, and silvers as part of the neutral palette, and these colors will open up darker interiors as well. That’s one way to let in the light—without weighing down your credit card bills! 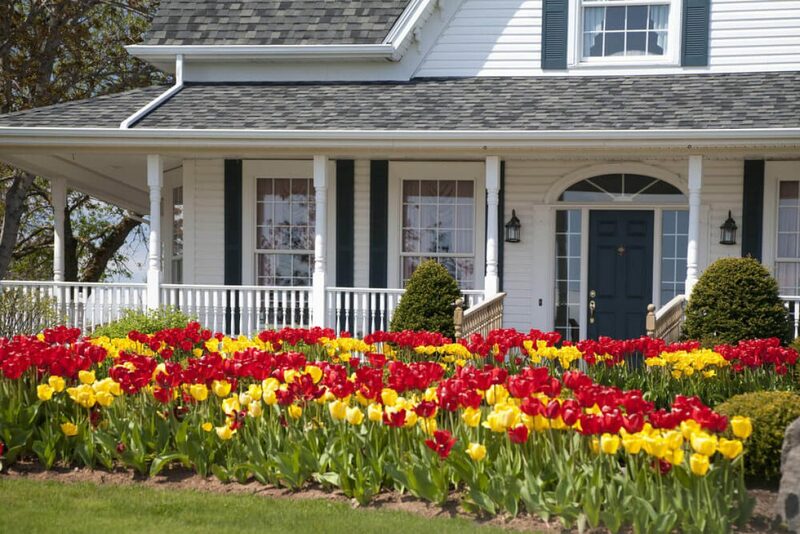 Find out which garden ideas can increase your home’s value. Know what garden and landscape upgrades can be done on your own and which may necessitate a professional’s input. Learn how good landscaping can win buyers. A tantalizing garden and an immaculate landscape prove time and time again to attract potential home buyers to open houses like organic magnets. 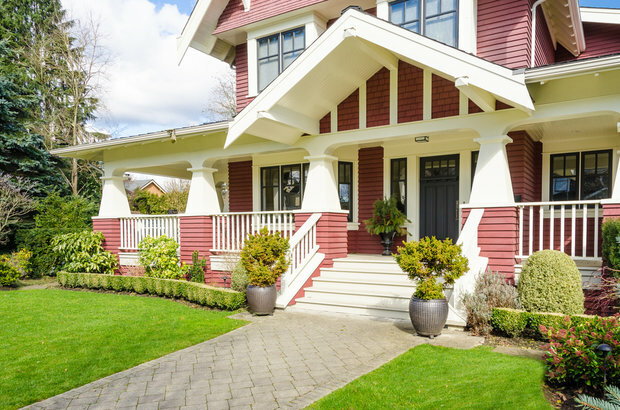 If you’re on the brink of selling your DFW home, refining and redesigning your landscape can pad your profit, as well as your yard — these upgrades can add as much as 20 percent to a home’s value. Given this, choosing the right garden ideas before hitting the market can mean the difference between a green payday and silent tumbleweeds when you open your home’s doors to buyers. Great garden ideas are a natural combination of aesthetics and practicality. Before picking out eye-popping blossoms and lush greenery, consider their intended placement within your garden’s space. Ensure that any trees and greenery won’t present structural problems for your house or its nearby edifices in the future. Gift potential buyers with the ability to envision years of hassle-free plant and tree growth. Make allowances for the knowledge of experienced gardeners: buyers with green thumbs will be able to tell if your landscaping was done with foresight and care. Keep in mind that the only aspect that decreases a home’s value more than a lack of landscaping is poorly planned and shoddy yard work. If you’re on a budget, you can give your landscape a quick face lift by mowing and maintaining your existing shrubbery and trees. 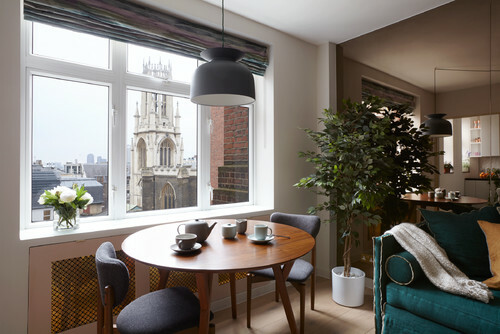 Prune vegetation that obscures windows to add a sun-soaked view. Opt to dot your yard with hardy, native plants and other greenery that’s easy to maintain. While exotic plants may be beautiful, they can also present the unwelcome specter of difficult yard work, which can translate into a disadvantage for busy families or professionals. Should gardening and landscaping prove to be a daunting task, think about hiring a landscape designer. These professionals can help you choose the right combination of plants, trees, and shrubs. They’ll consider your garden’s design when selecting plant sizes and species — all elements that buyers consider when assessing the attractiveness of a landscape. Since Dallas is susceptible to dry weather, they may rightly suggest plants and greenery that are drought-resistant or have reputations for thriving in the region like the Purple coneflower or Perilla. One of the best ways to increase a home’s value is to invest in the art and science of garden architecture. Enticing extras like lighting, garden paths, and ponds placed in just the right areas can add rhythm and harmony to your home. For the ultimate impression of style and symmetry, consider making your landscaping choices an extension of your interior design. The result can add dimension to home buyers’ perceptions: Your house will appear as if it has more space for them to enjoy. Perfect edges bordering your landscaping or yard will have potential buyers positively lining up to see the inside of your home. This simple landscaping technique gives a neat and orderly appearance that home buyers appreciate and equate with quality. 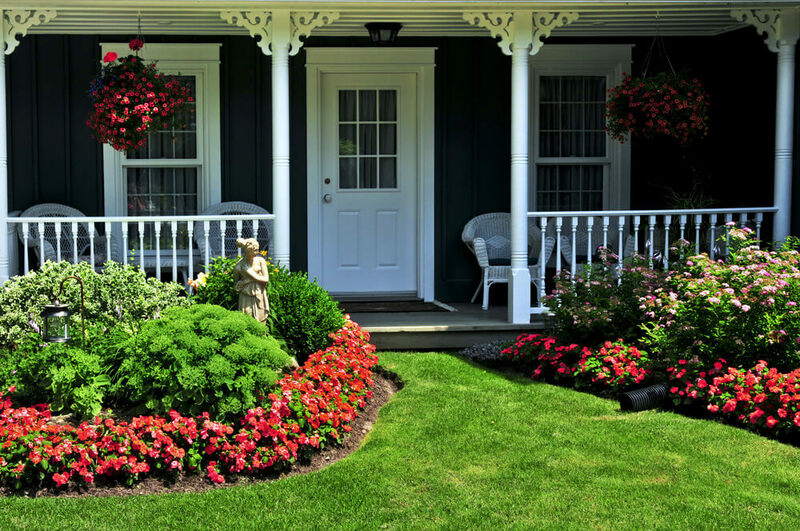 If you’ve opted for budget-friendly landscaping upgrades — such as planting inexpensive flowers, pruning trees and digging up weeds — adding edges around your existing greenery will have potential buyers bordering on an enthusiastic and profitable sale. Who Cares if a Real Estate Brand is Influential on Social Media? One real estate brand knows more about engaging buyers on social than anyone else. To answer the question above, no one cares…until you’re selling your home and you realize your agent works with a company who has no social prowess. “Oh, but that doesn’t really matter”, you say. You’re right, it doesn’t ­­– until you realize your agent has no idea how to promote your home for sale on Facebook. “But a real estate brand like Coldwell Banker isn’t really helping me promote that my home is for sale, right?” Actually, we are. Not only do we promote a feature home every week in our Home of the Week video series, but we’re also showcasing selections from our amazing roster of listings on Instagram, Pinterest, and through social advertising across Facebook and Twitter. We’re educating our real estate agents and companies across the globe on how to use social ads in their local markets, to mirror the success the brand has found in promoting videos of homes on Facebook for less than a penny in terms of cost per view. Yes, less than a penny. The only way we could do better is if Mark Zuckerberg starts paying us to run ads. 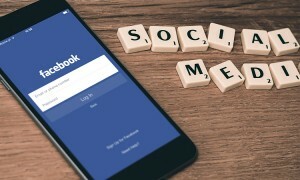 You shouldn’t care if the real estate agent you’re using to sell your home isn’t with a real estate brand that knows what they’re doing on social media – unless you care about promoting your home to more people, through targeted advertising, that can reach a qualified audience and increase the share-ability and marketing exposure of your property. But your agent probably has some great marketing tricks up his or her sleeve… like baking cookies for an open house. 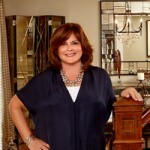 To find a real estate agent that works with the most influential real estate brand on social, visit coldwellbanker.com. As you may have guessed from our latest ad “Somebody to Love” we truly believe that a pet makes a house a home. Because our pets are so important to us ensuring they are safe is crucial. 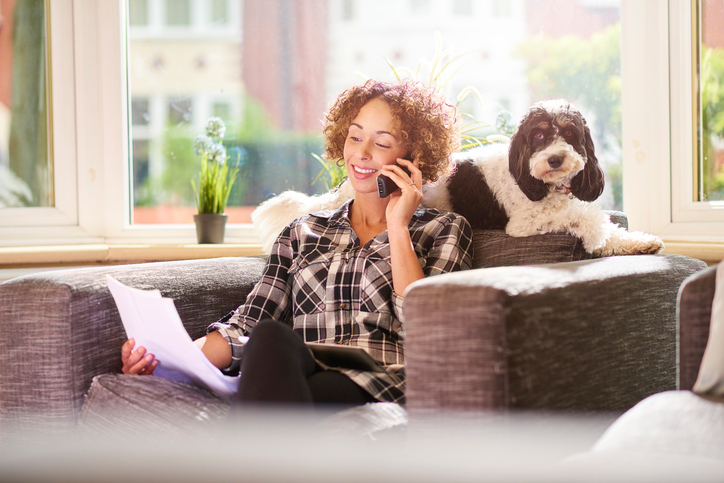 We reached out to our friends at HomeAdvisor to see if they had any tips to do so and as usual they came through with paw-sitively awesome advice. 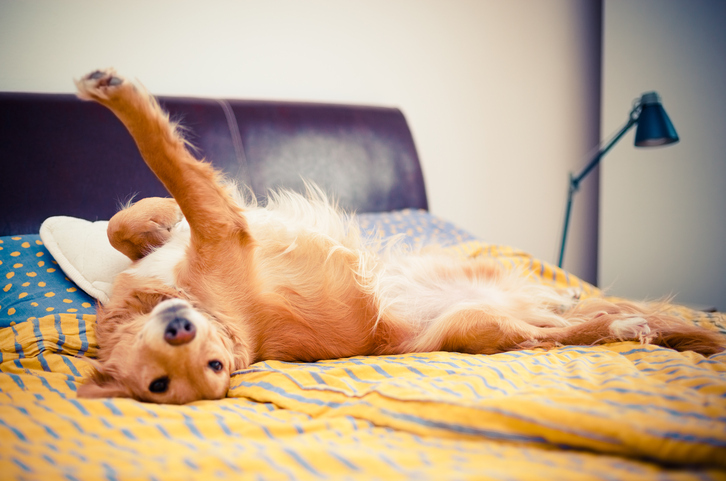 Often, pets such as dogs and even cats like to go outdoors for a little playtime or to bask in the sun. 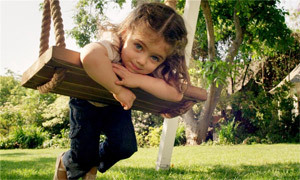 Nature, however, represents numerous threats to pets as they spend time in the yard. 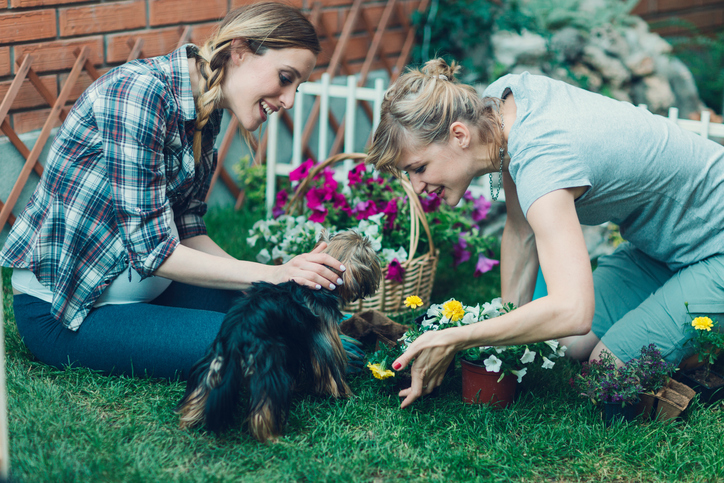 Gardens, weeds, and other naturally occurring plants and flowers can all seem appealing to a cat, dog, or other outdoor-venturing pet. The rules on how to buy a house have changed, folks—so if you’re serious about becoming a proud homeowner in the near future, you’ll want to read this first! So what’s changed the most in the traditional home-buying process? 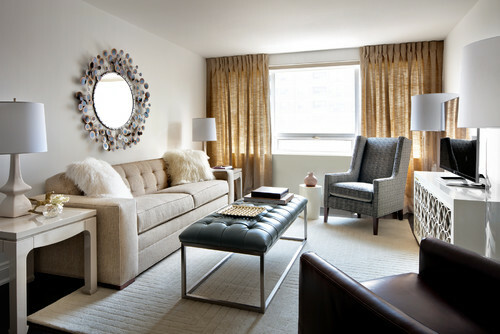 For starters, prospective buyers should brace themselves for steep prices and stiff competition. Data on realtor.com® show that the nationwide median home price has pushed above $250,000 for the first time ever, 8% higher than a year ago. Plus, total inventory remains much lower than it was a year ago, falling well short of buyer demand. The result? Despite rising home prices, properties are “flying off the market,” says Linda Sanderfoot, a real estate agent with Coldwell Banker in Neenah, WI. Altogether, “it’s a hot seller’s market,” says Seth Lejeune, a real estate agent with Berkshire Hathaway in Collegeville, PA. While it’s good news for sellers, buyers will need to take some extra measures to compete with other house hunters. You’re more likely to encounter a multiple-offer situation today than in years past, says Sanderfoot, vastly complicating many negotiations. So don’t presume you’ll be moving any time soon. If you do have a fast-approaching deadline for moving, you’d better get started on your home search. Like, now. Bargain hunters, beware: If you’re making an offer on a home that’s priced to sell—meaning it’s listed at, or slightly above, fair market value—“you should present your best offer right out of the gate,” says Peggy Yee, supervising broker at Frankly Realtors in Vienna, VA. In other words, you need to wrap your head around the idea that you’re more than likely going to be offering full list price. Although that can be tough for bargain hunters, “it’s the reality of many markets,” says Yee. Selling a house as well? The rules have changed there, too. Come back tomorrow for more advice on acing this end of the deal. 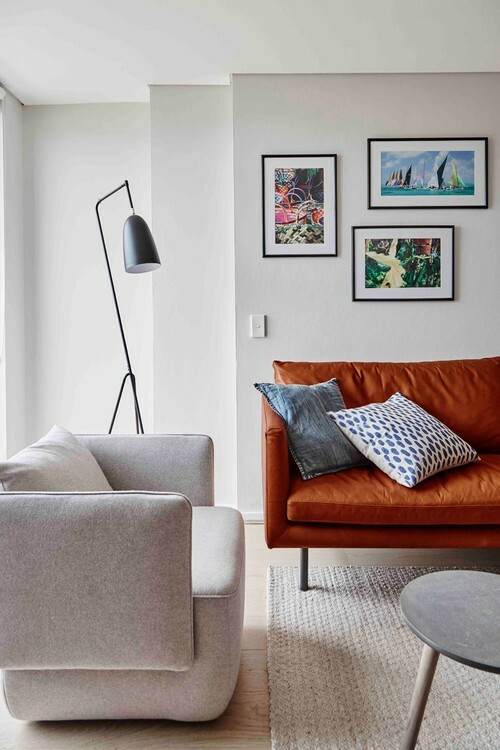 7 Things Worth Saving Space for in a Small House Include these elements to make your compact space comfortable, functional and stylish. 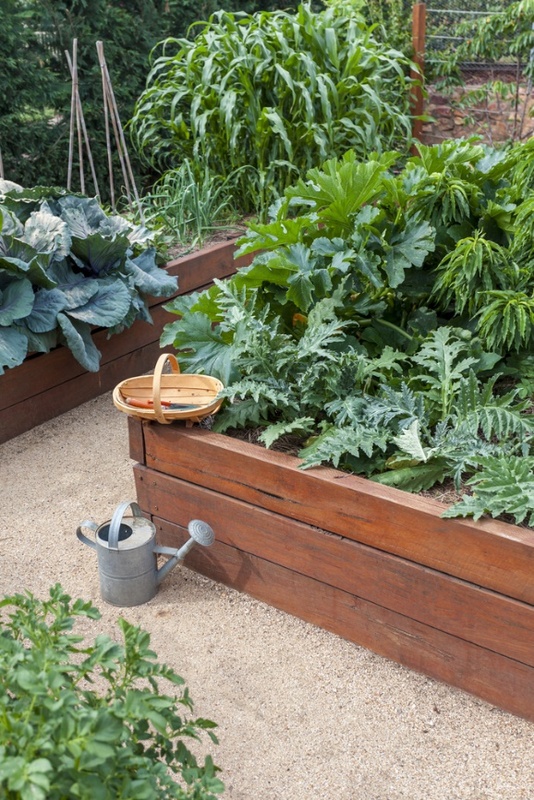 5 Reasons to Grow Vegetables in Raised Beds Home Depot breaks down the big advantages of planting your produce in a raised bed. 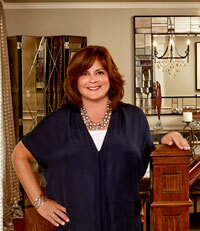 Fran Donegan is a DIY home and garden writer who provides advice to homeowners for Home Depot. Fran’s tips on the advantages of raised garden beds are designed to help you obtain a bountiful harvest this growing season. To research a variety of raised garden bed materials, you can visit the Home Depot website here.